We are pleased to present below all posts archived in 'August 2018'. If you still can't find what you are looking for, try using the search box. 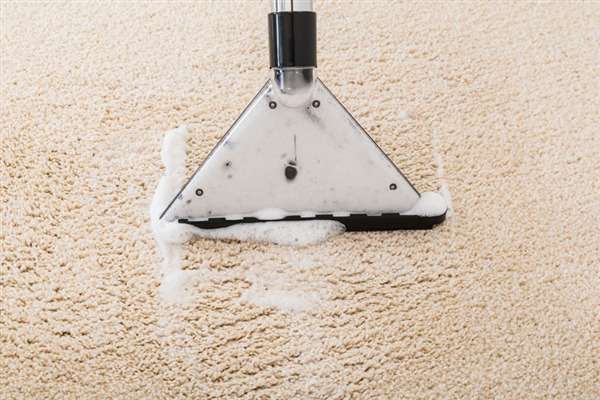 Are you looking to hire a professional carpet, flooring, and furniture cleaner? Learn about why you should consider CCS Cleaning for all of your cleaning needs. 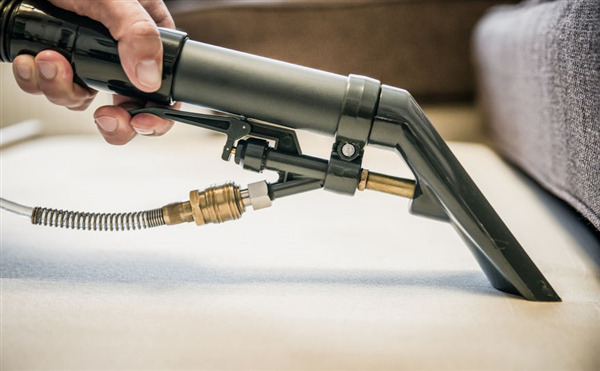 Does Carpet Cleaning Really Extend the Life of Your Carpets? It is said that routinely cleaning your carpets can help them last longer. This means that you may have to replace your carpets less frequently, which can help you to save money.